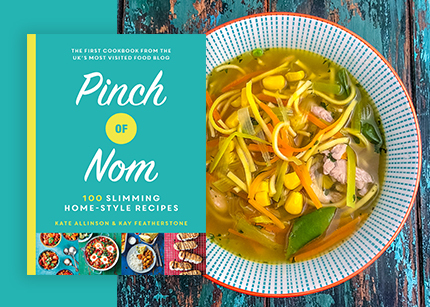 Kate Allinson and Kay Featherstone have built the UK's most popular food blog; Pinch of Nom. 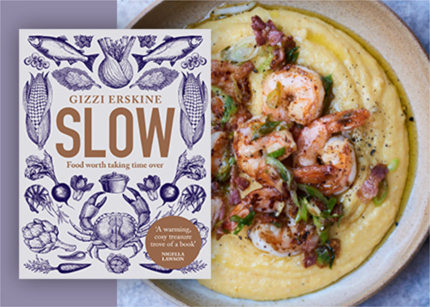 Now, they've released their first cook book, and they've shared 5 fantastic slimming recipes with us. 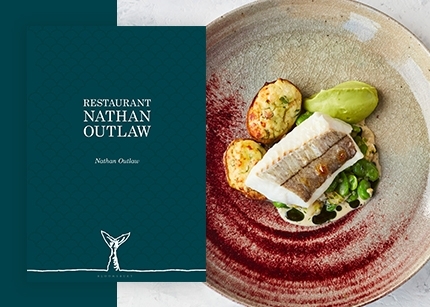 Restaurant Nathan Outlaw is the current number one in The Good Food Guide 2019. 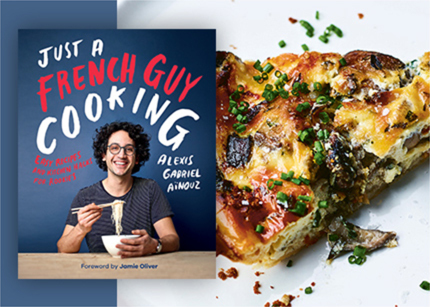 Its chef-patron shares three of the best recipes from his award-winning kitchen. 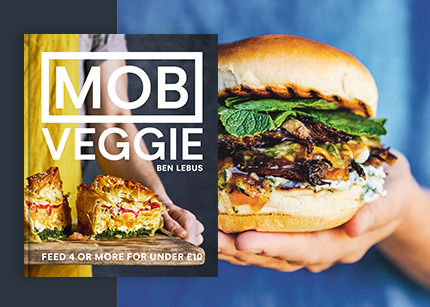 Henry Firth and Ian Theasby share their secret recipes and techniques for cooking incredible meat-free meals with ease. 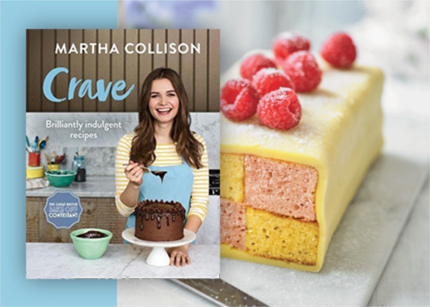 Learn to cook with your little ones with these delicious and creative family friendly ideas. 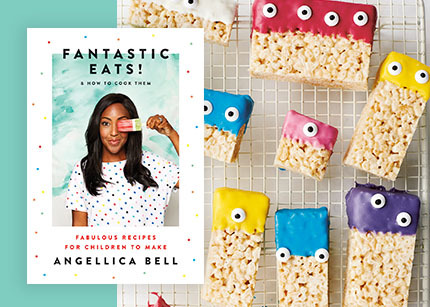 Angellica encourages youngsters to get excited about creating tasty sweet and savoury dishes for everyone to enjoy. 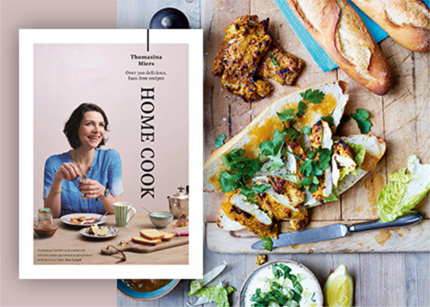 Tempt your tastebuds with all-new recipes from one of Britain's most loved chefs. 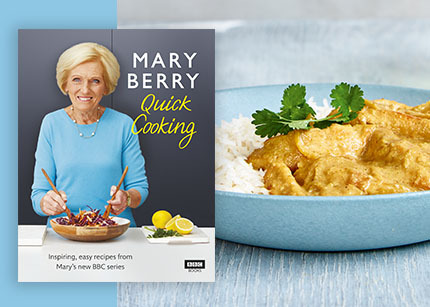 Mary shares three delicious recipes which prove that being in a rush is no reason to not make great food. from it with Waitrose & Partners. 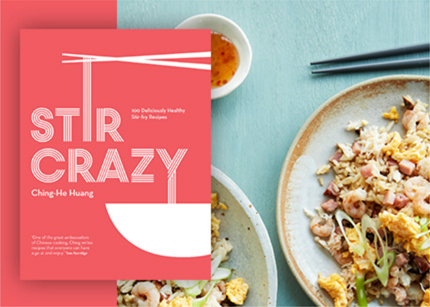 Learn the art of the stir-fry, with five stunning Chinese recipes from Emmy-nominated TV chef and cookery author Ching-He Huang. most to her over the years. 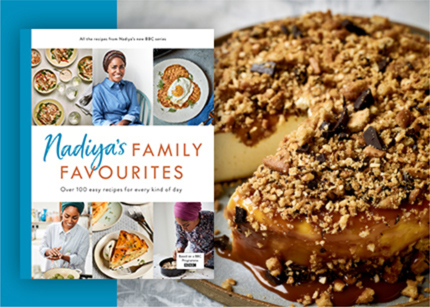 Favourites for you to bake at home. 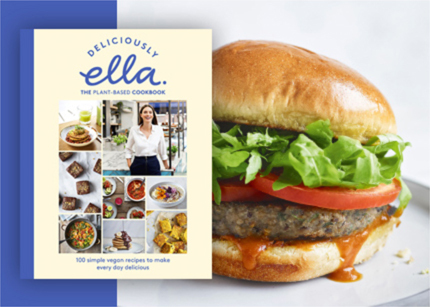 book, The Plant Based Cookbook. produced with Waitrose & Partners over the years. 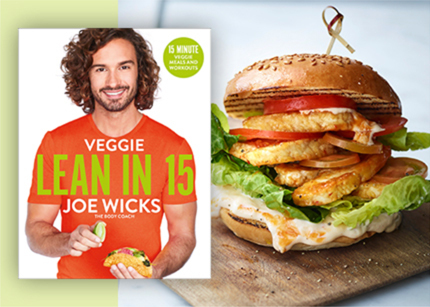 healthy and simple vegan recipes. 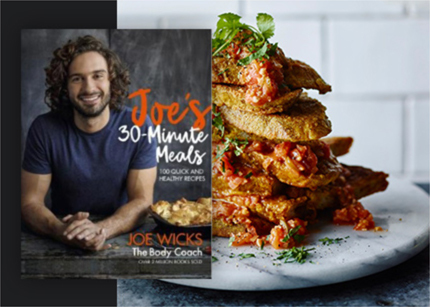 Multi-million best selling author, Joe Wicks, returns with his sixth book, 30-Minute Meals, to inspire simple, quick and healthy cooking that will help you to feel great.